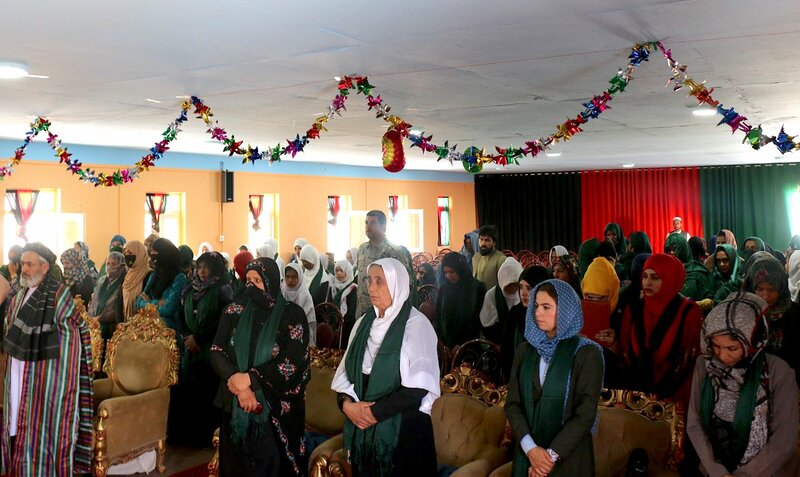 KABUL -- Women who lived under the harsh rule of the Taliban urged senior Afghan politicians to ensure their hard-won freedoms are not bargained away when they talk peace with the insurgents on Tuesday (February 5). The Afghan Women's Network (AWN) said their rights should not be used as a "political tool" in dealings with the Taliban, who barred women from schools and jobs and drastically curtailed their personal liberties when they ruled Afghanistan from 1996 to 2001. Their appeal comes as the Taliban meet with Afghan opposition politicians in Moscow, and a week after the insurgents held unprecedented talks with United States negotiators. The Taliban said the Moscow meeting would discuss its vision for governance, among other topics. No representative from President Ashraf Ghani's government was invited to the Moscow conference. "Women should not be used as a political tool by these politicians. 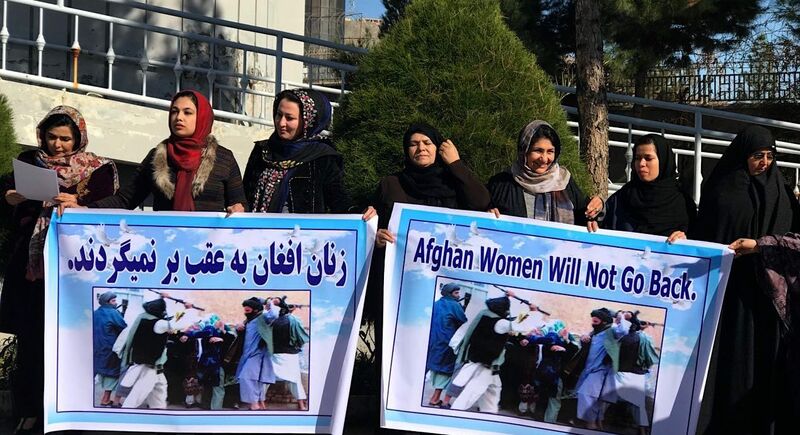 If they [Taliban] return and impose restrictions on women, we will not accept that," Mashal Roshan, a co-ordinator from the Kabul-based AWN, told AFP. "In the past 17 years Afghan women have gained some hard-won achievements. We don't want to lose that. It's our right to go to school and to work, and everyone should respect that." In a statement ahead of the Moscow conference, the AWN said it would not accept peace at the cost of women's freedoms and urged delegates to defend the rights of half of Afghanistan's 35 million people. 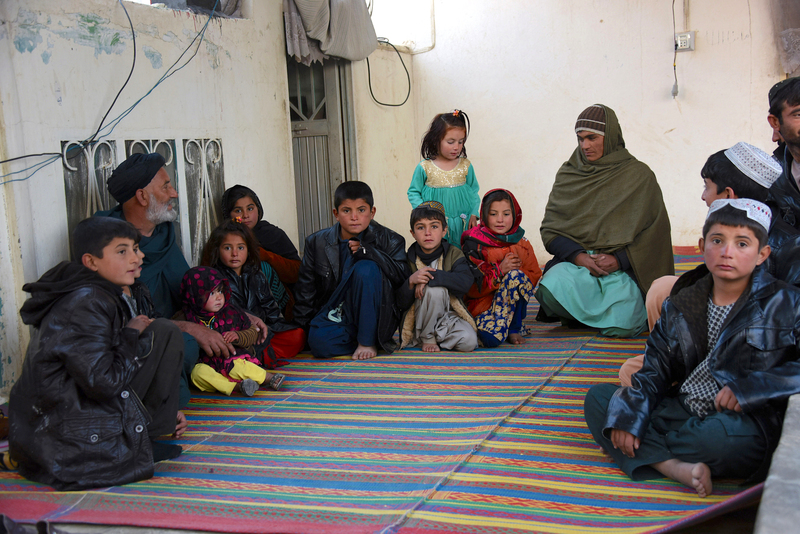 "There is no need to reinterpret Afghan women's lives," the statement said.